School Portraits are one of my favorite things to do. I have always disappointed with the “traditional” portraits and am unhappy with the low expectations that people have for these once or twice a year events. I strive to raise expectations and give people a portrait worthy to hang on your wall. I like to do something different every year so parents have a little variety and not the same old thing. I love working with children and always dedicate more than “30 seconds” with each child in an effort to give you a treasured memory. Fall 2013 School Portraits are FULL. 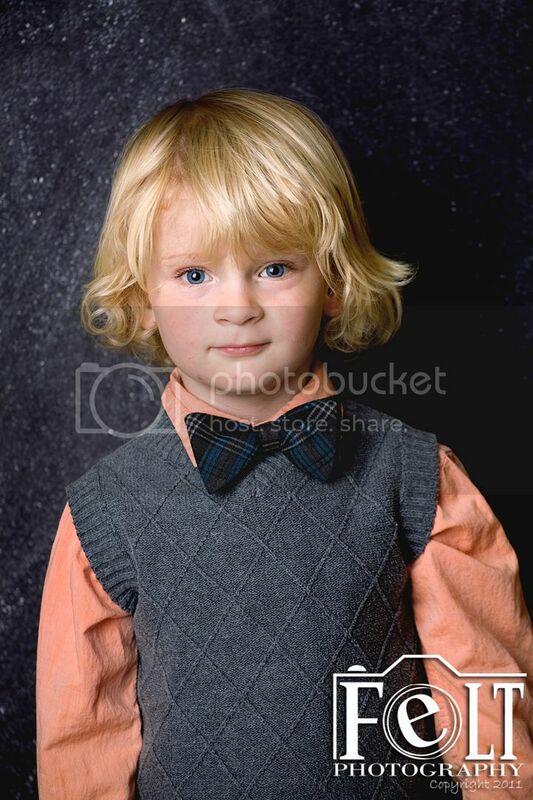 Schedule your Preschool, Private School, Charter School or Home School Co-op for Spring Portraits today! There is no cost to your school. If your school is in Utah or South Salt Lake Counties, and has a minimum of 50 students contact me today to schedule your school portraits.